The Bollywood and Cricket Jodi is not a new trend. 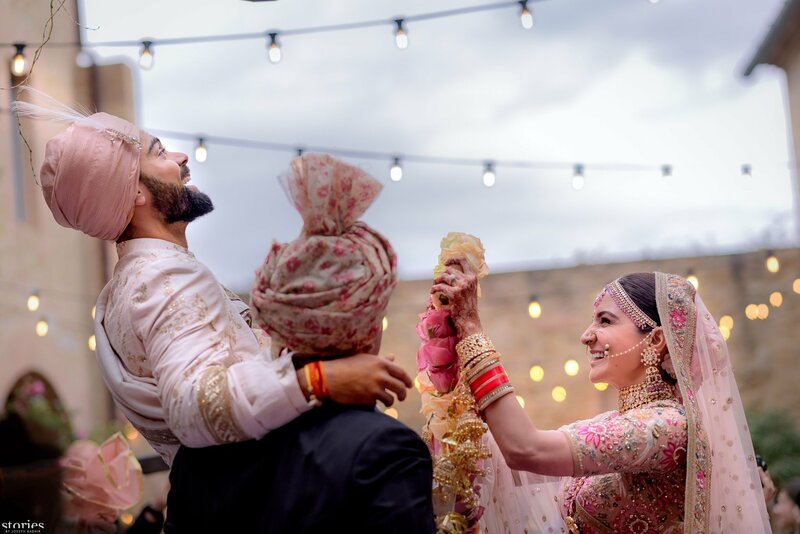 There are many cricketers such as Harbhajan Singh, Yuvraj Singh, Zaheer Khan and Virat Kohli who got married to Bollywood actresses. They are happily settled now and leading happy lives. 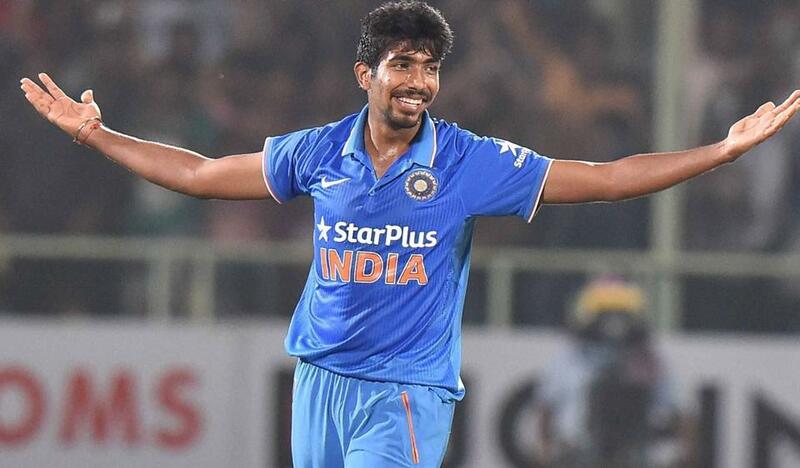 Now, there is an actress who has divulged a big secret and disclosed that she is in love with Indian pacer Jasprit Bumrah. And the actress is Raashi Khanna. She was seen in Bollywood movie ‘Madras Cafe’ along with John Abraham. She is well known in South. Raashi made her debut in Tollywood in the film Manam. She did a small role in the movie. She was then featured in various films like Jil Shivam, Bengal Tiger, Supreme, Hyper, Jai Lava Kusa, etc. Raashi is fond of watching cricket. According to the media reports, Raashi is in love with Bumrah that she watches all his matches. She ensures that she does not miss any match featuring Bumrah as she likes his game immensely. Reports further added, Raashi watches cricket only for Jasprit Bumrah. Also, Raashi frequently praises about Jasprit Bumrah on social media. So, we have to wait and see how Bumrah reacts to Raashi Khanna’s statements.